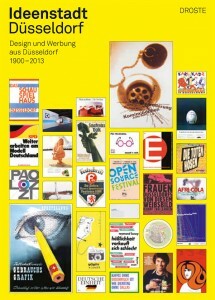 Students and lecturers from the design faculty at Düsseldorf University of Applied Sciences spent two years studying and researching their project to present 100 years of design in, from and for Düsseldorf. Their extensive exhibition went on show at the Düsseldorf Japan House towards the end of last year and was augmented with a series of special lectures. 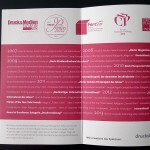 The catalogue, containing more than 1,200 illustrations across over 400 pages, was sponsored and published by the Druckstudio Group. This study of local history focuses on the daily flow of images stemming from the graphic and advertising work of creative minds ranging from commercial artists to web designers. This visual journey through time therefore also reflects social, cultural, aesthetic and technological progress throughout the history of graphic design and advertising. 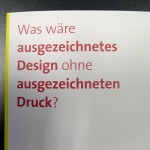 When the university approached the Druckstudio Group regarding its publication, the Düsseldorf printers were instantly taken by the idea and enthusiastically agreed to produce the catalogue and support the students by sponsoring the printing work. 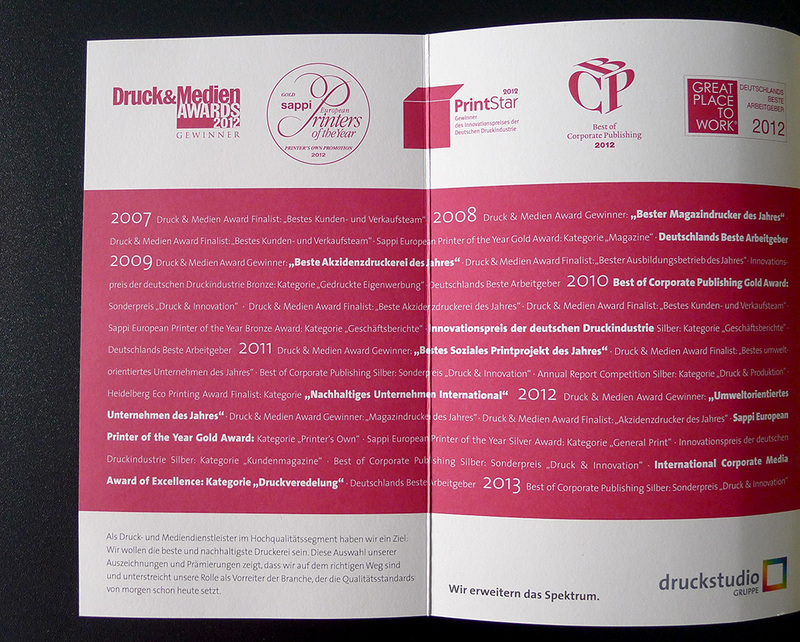 Druckstudio was delighted to publish “Düsseldorf – City of Ideas” in finest quality print and in accordance with the very latest environmental guidelines in terms of sustainability and ecological standards.